Learning new technologies, key to success! February 6, 2015 /in Programming /by Gabriel A.
I love software development/engineering, It’s a passion that gives me pleasure and I mean It! Sometimes I feel like I’m cheating on my boss, I do something that gives me pleasure and I enjoy watching my work grow into a full software… Many of you us (Developers) have the same passion otherwise we would have done something else… something that would make us rich maybe. https://www.openprogrammer.info/wp-content/uploads/2015/01/openprogrammer.png 0 0 Gabriel A. https://www.openprogrammer.info/wp-content/uploads/2015/01/openprogrammer.png Gabriel A.2015-02-06 21:55:072019-02-09 00:07:35Learning new technologies, key to success! 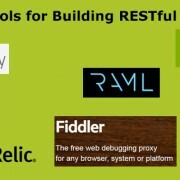 February 1, 2015 /in Broad-spectrum, Programming /by Gabriel A.
Restful APIs are a great way to connect systems together. They are platform-independent well-established standards that are designed to support high performance, massive scale, and secure communication. 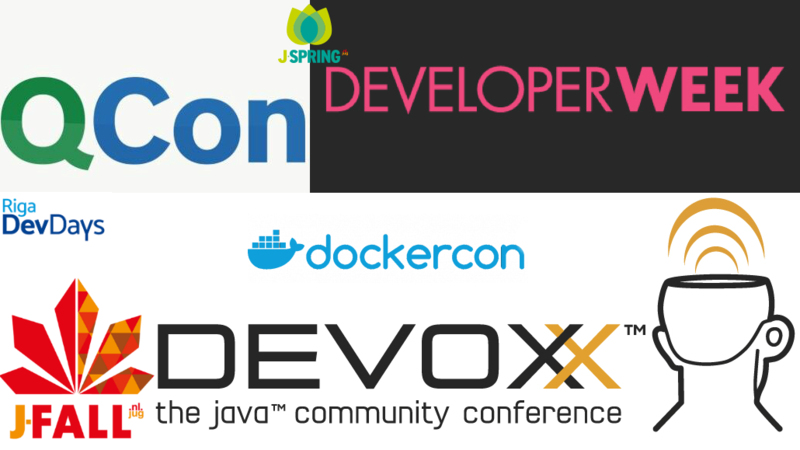 Will discuss delivering better REST APIs with the free tools that are already in the market, in this document I will be platform independent so weather yourÂ Java, Asp.NET, php, Ruby or node developer the tools will still be applied.